Eco Efficient is a boiler and central heating that specializes in different aspects of domestic heating. Based in Harrogate, the company has been serving its clients in this city for decades. We also extend our services to cover the nearby cities including Knaresboroug, Killinghall, Calcutt, Scotton, and Beckwithsaw. 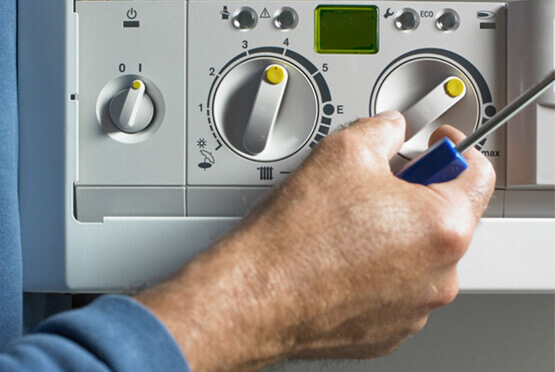 We provide a range of boiler and central heating related services including boiler servicing, boiler repairs, gas and boiler leaks, boiler installation, central heating installation, and central heating repair. All our engineers are highly trained and qualified to carry out work on boiler and central heating installations and maintenance. These individuals are Gas Safe Registered and each engineers has a valid identification card. At Eco Efficient, our primary aim is to offer convenient, reliable, and affordable services to our customers. We have taken important steps to ensure that we achieve our objectives. First, we have assembled a team of professional engineers who can install and repair all types of boilers and central heating systems. We have also availed all the necessary resources that our engineers need to provide excellent services to our customers. Our client support team consists of highly trained, kind, and friendly people who are ready to respond to your enquiries.